In its most basic sense, A/B split testing is a form of hypothesis testing involving two variants, particularly A and B thus the name A/B testing. A series of randomized experiments are performed involving these two variants, with all factors and elements the same except for where variations of one particular factor or element, in this case that of a landing page or a web page, which is subjected for performance comparison. When there is cost, small business owners simply could not make any blunders as costly mistakes like these can wipe out a digital marketer’s entire advertising budget in just one sitting without producing any favorable results. 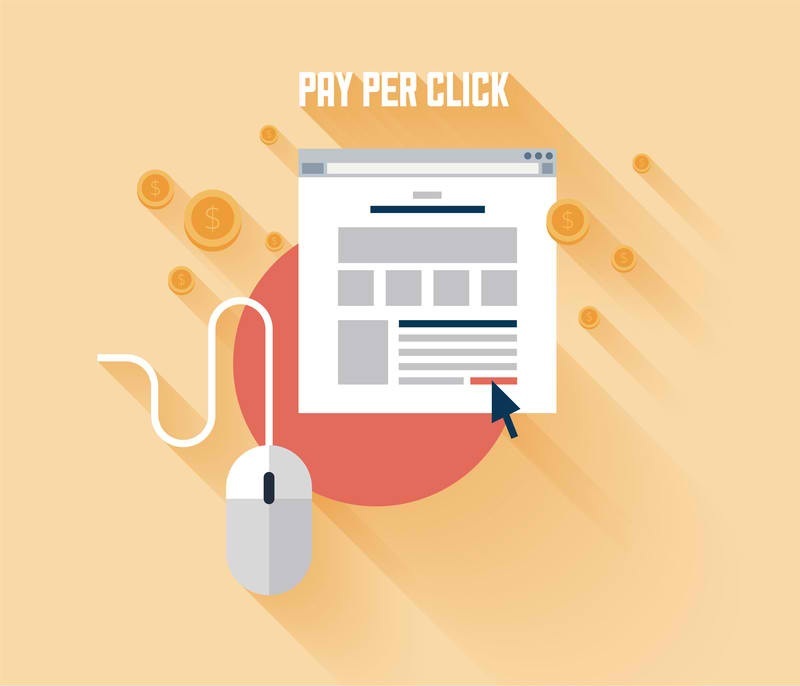 If executed properly, paid PPC campaigns delivering targeted results can be a very cost-effective way of marketing and advertising online. 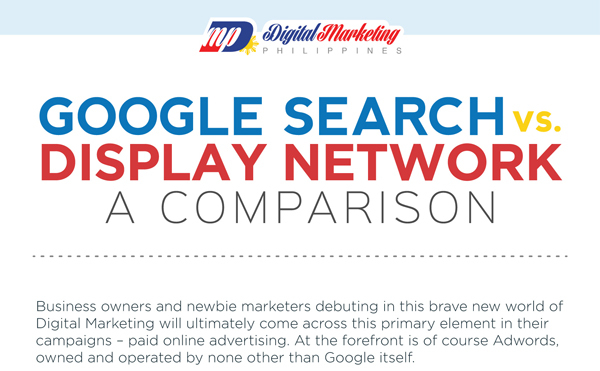 With this in mind, Digital Marketing Philippines delivers the following list of Do’s and Don’ts that will help digital marketers get the most from their Adwords PPC Campaign. 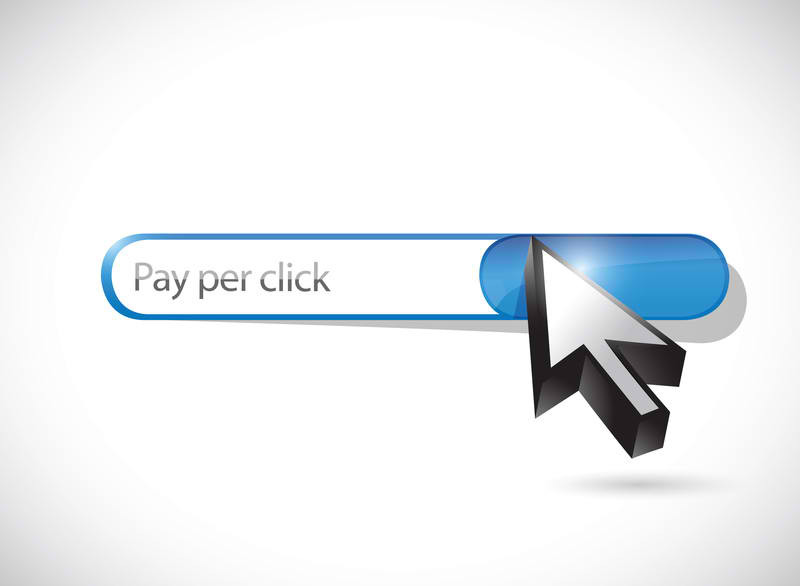 One of the best ways of generating targeted traffic to your business online is by using Pay-Per-Click (PPC) advertising. 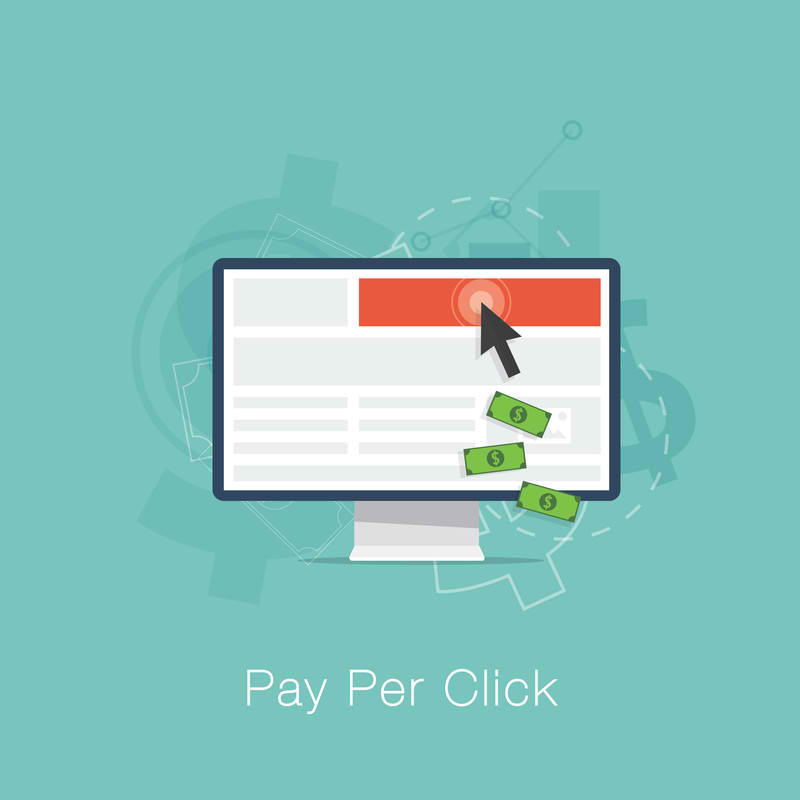 If done properly, your ads can generate clicks from online users who are already looking for the kind of products or services your business is already marketing. These types of web visitors have the greatest possibility for conversion as business leads or direct sales – if your landing pages or main websites provide what they are looking for. The proliferation of Digital Marketing tools and their availability for businesses of all sorts, size and niche make it even easier than ever before to drive traffic to your websites. 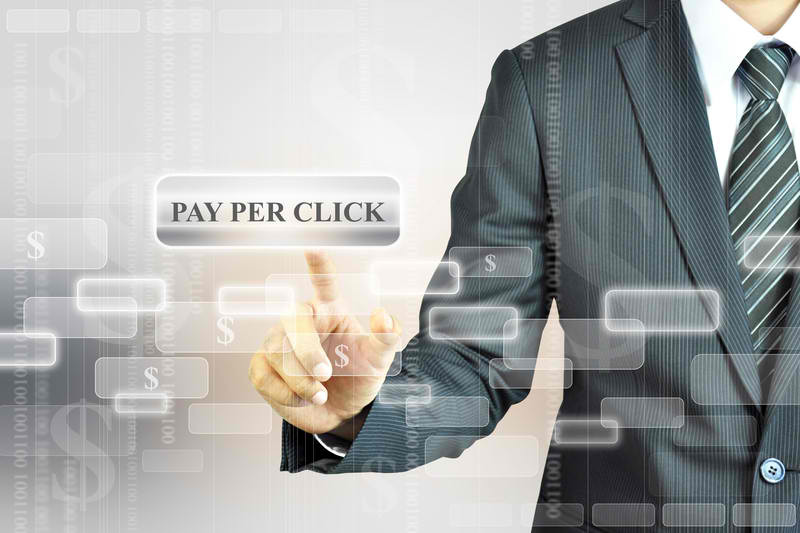 If done right, tools like Search Engine Optimization (SEO) or Pay-Per-Click (PPC) advertising can drive targeted traffic to your websites, the kind of quality traffic that eventually converts into leads or sales. 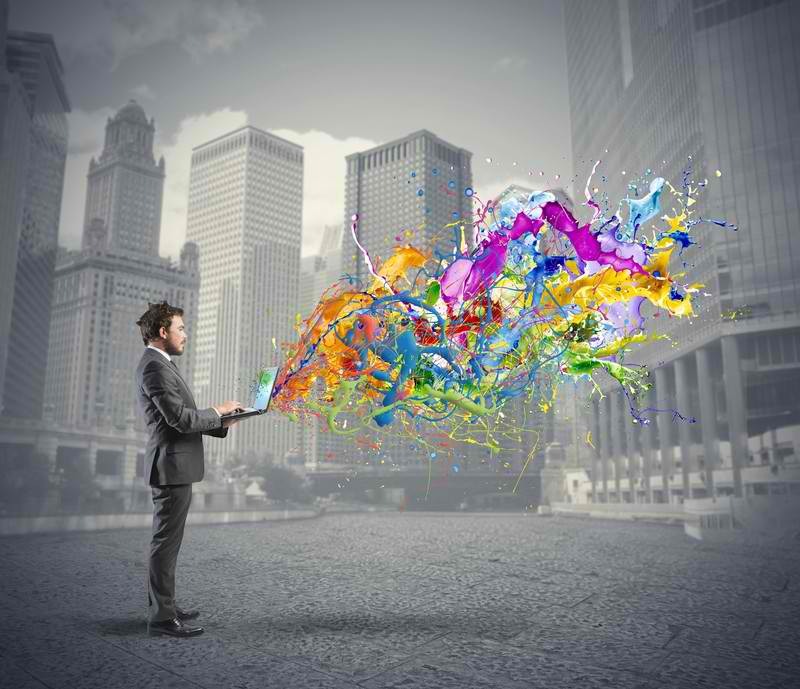 Conversion is the reason why businesses conduct digital marketing in the first place. Without conversion, all your digital marketing efforts would all just be a waste of time.